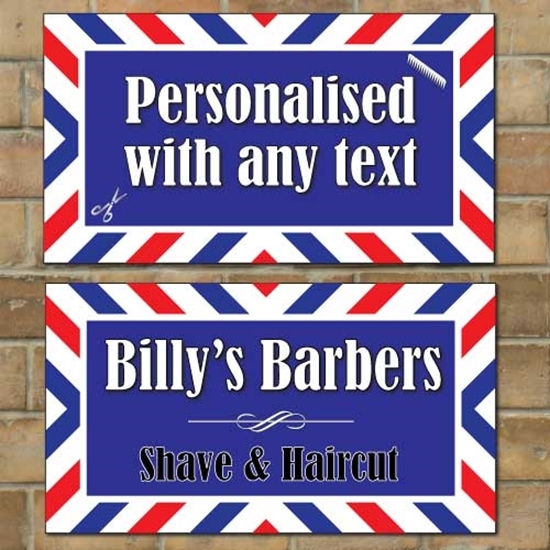 Our personalised barber business sign that comes in a range of sizes and colours or we can make them to your exact requirements adding logos, symbols, and full colour images. 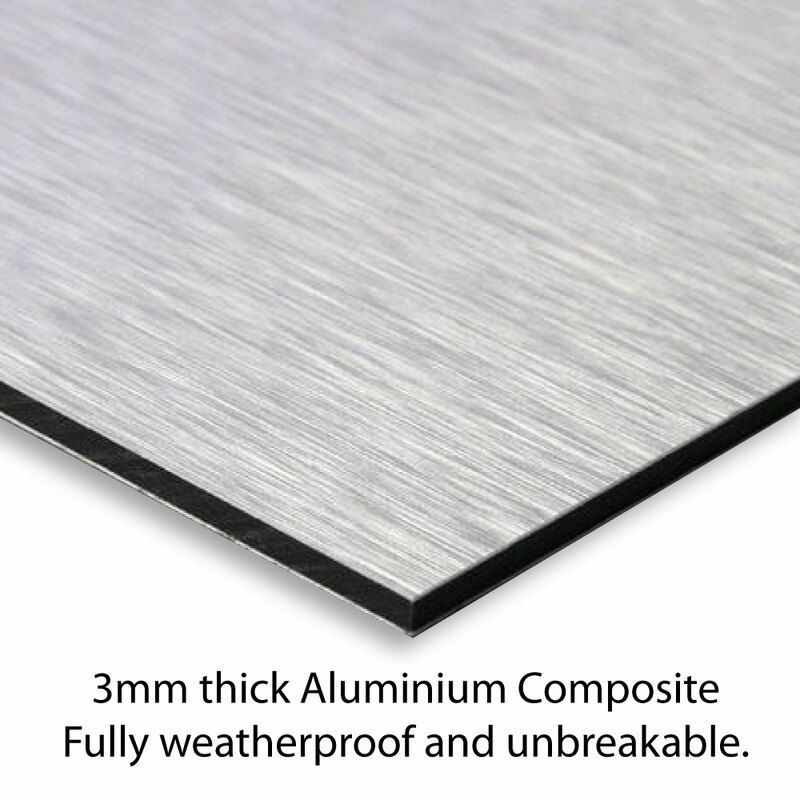 We can also make the sign shaped at no extra cost. Please select the Custom Colour and Background if you would like to provide us with your own artwork or let us know your ideas and we can turn them into the sign you are after.